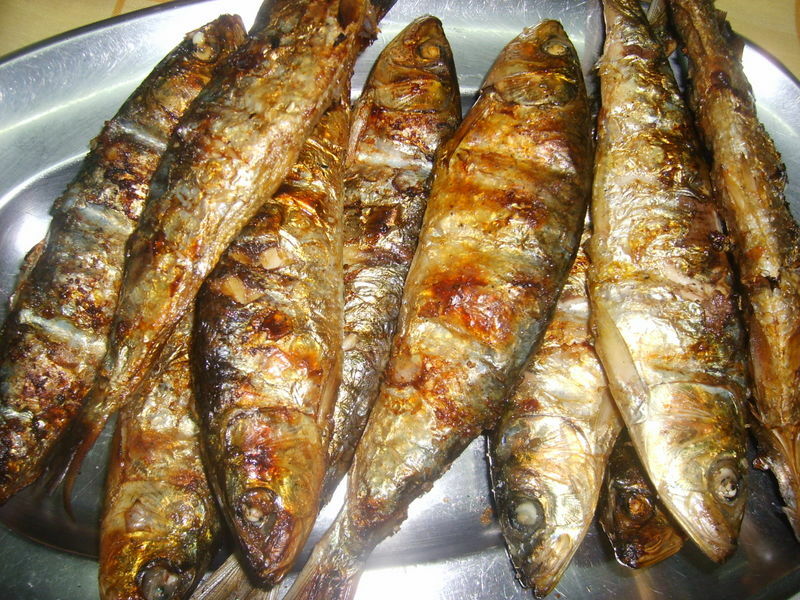 Sardinhas assadas is a portuguese dish with Sardinhas assadas is a portuguese dish with grilled (barbecued) sardines with grilled peppers' salad. A fat fish with lots of bones and a strong smelling. It can accompany "green broth" (caldo verde). Portuguese sardines are the only fish from the entire Iberian Peninsula that is certified in accordance with the sustainability of fisheries resources. grilled (barbecued) sardines with grilled peppers' salad. A fat fish with lots of bones and a strong smelling. It can accompany "green broth" (caldo verde). 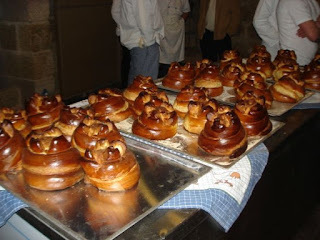 This dish was considered one of The 7 Wonders of the Portuguese Gastronomy in 2011.